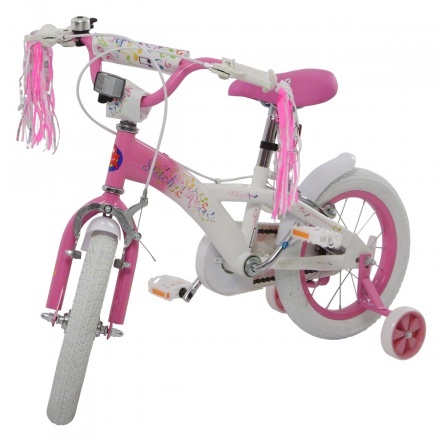 Juniors Girl's Bike - 36 cms | Pink | Strong durable steel frame. 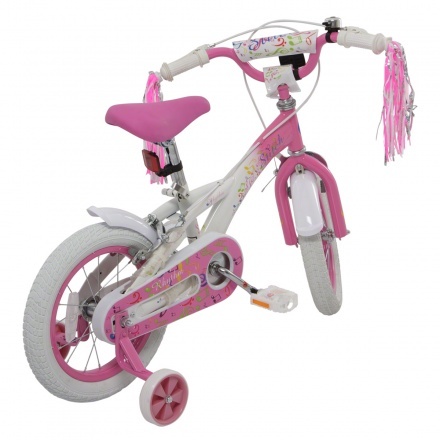 This bicycle with wide training wheels is perfect for your little girl when she's learning to paddle for the first time. 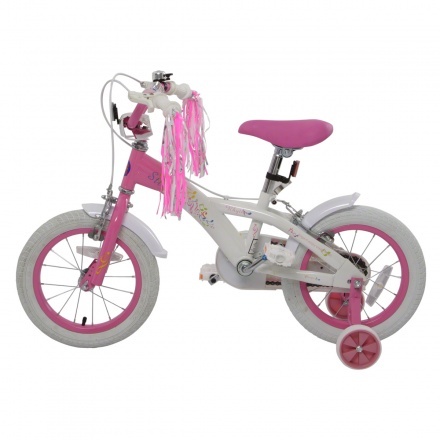 The height of its padded seat can be adjusted as per your kid's comfort. Feature 3 : Can hold up to 30 kgs.